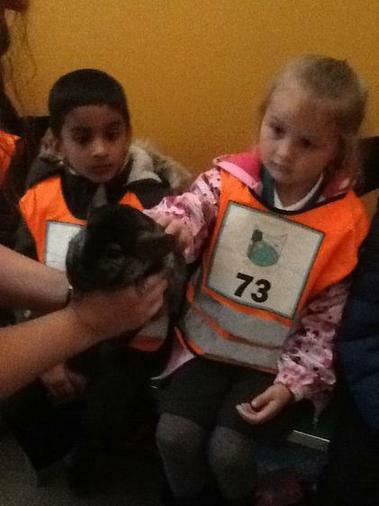 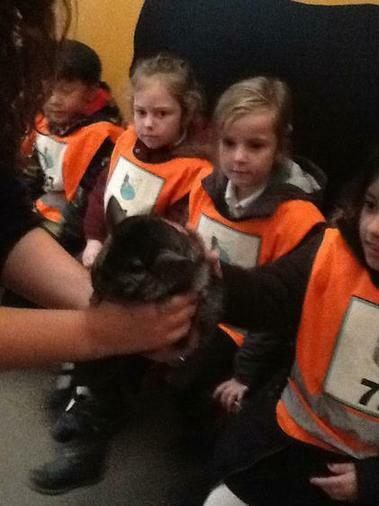 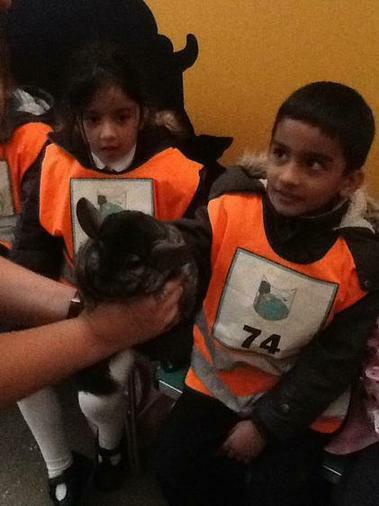 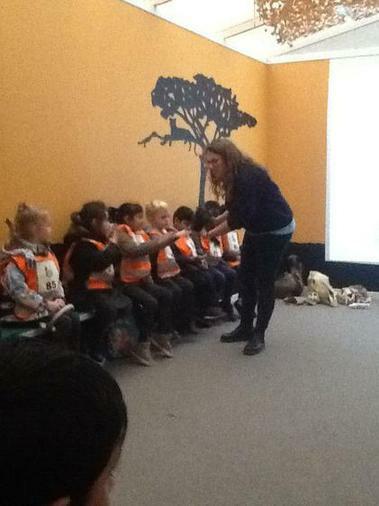 Year 1 visited Twycross Zoo during the Autumn. 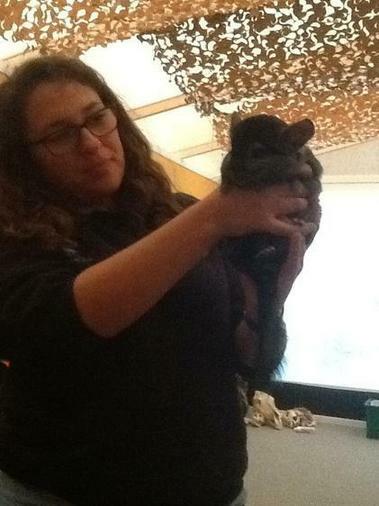 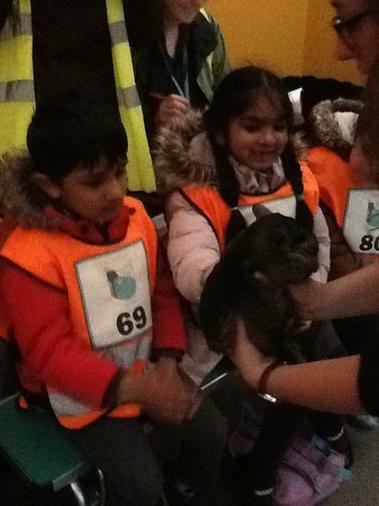 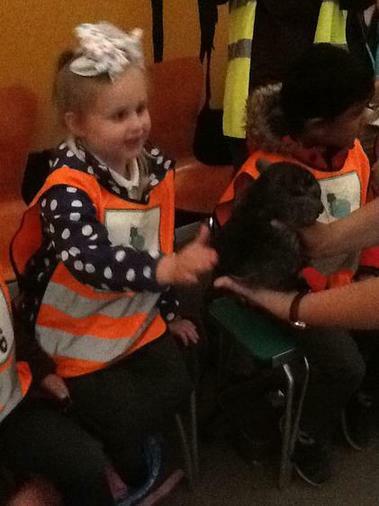 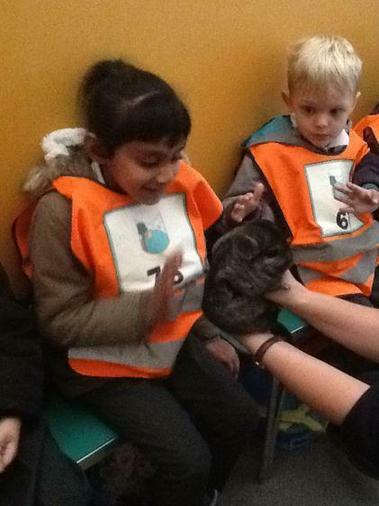 Here are some photographs showing what we did during our workshop on animal senses. 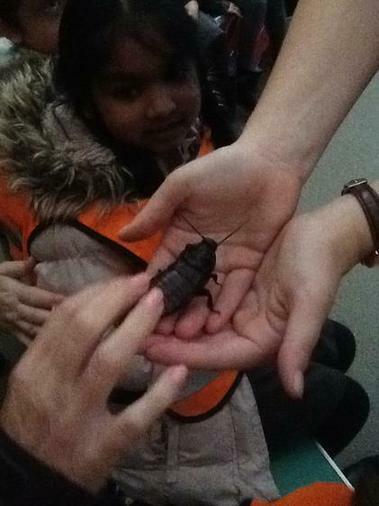 Can you spot the hissing cockroach? 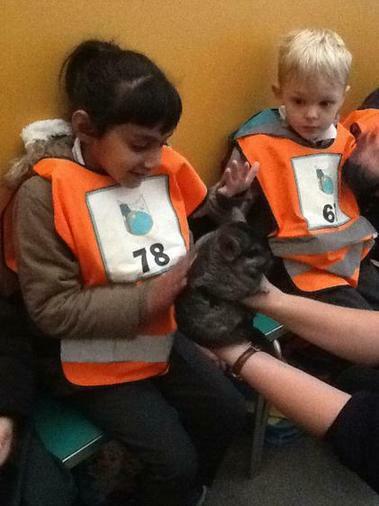 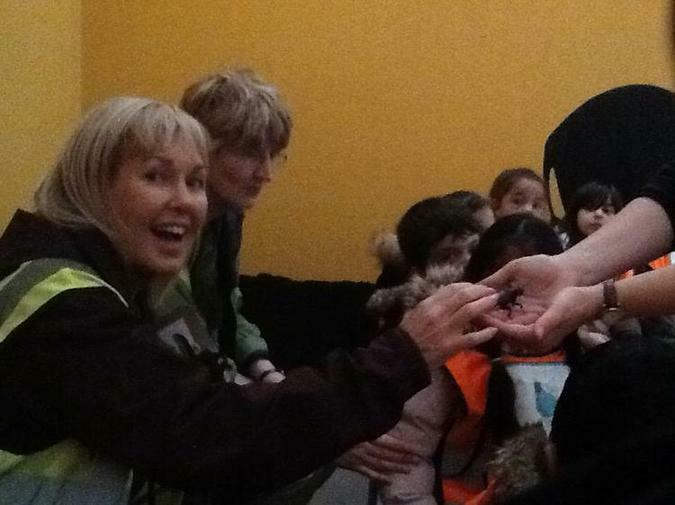 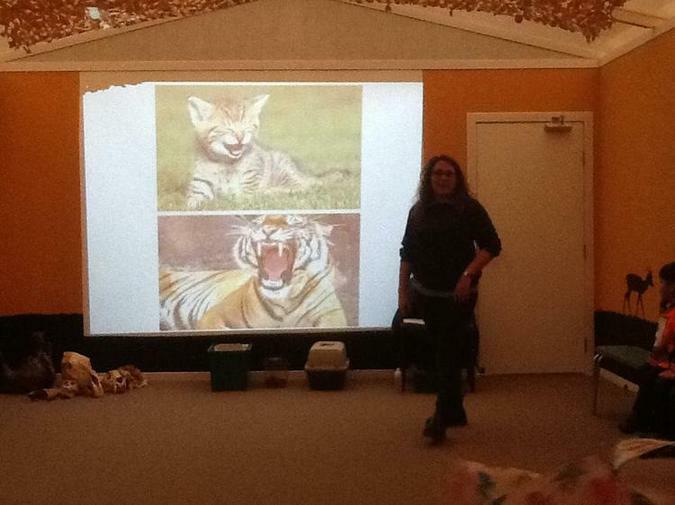 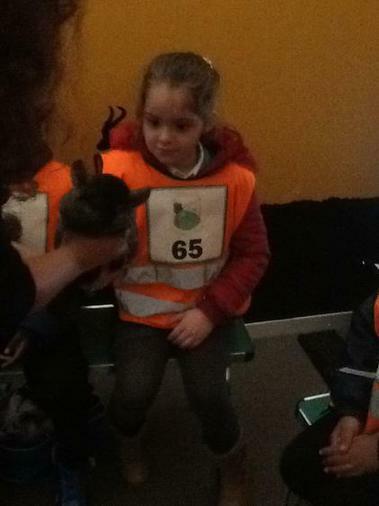 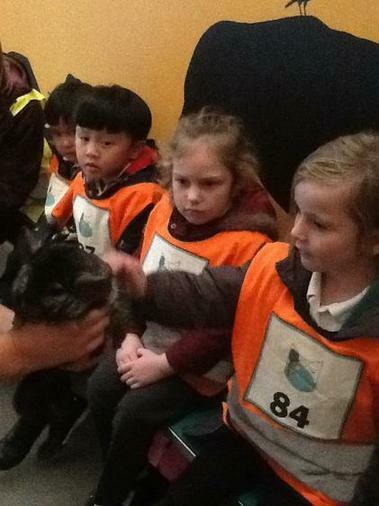 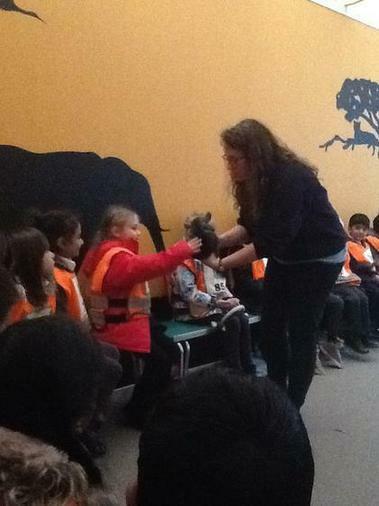 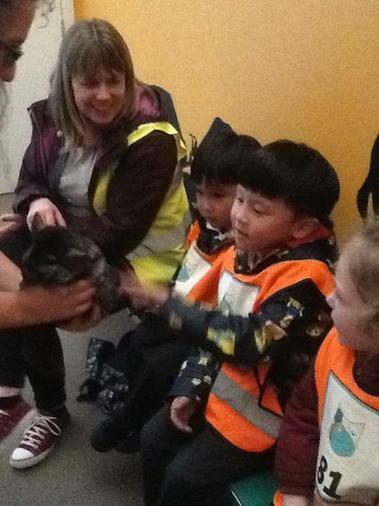 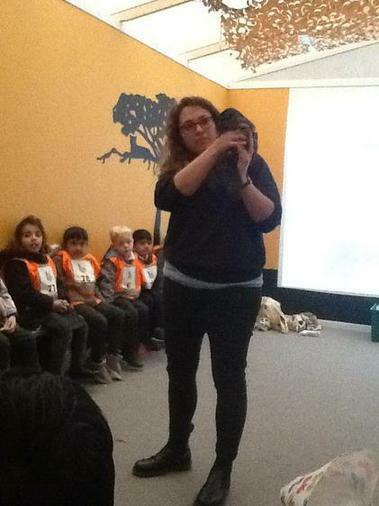 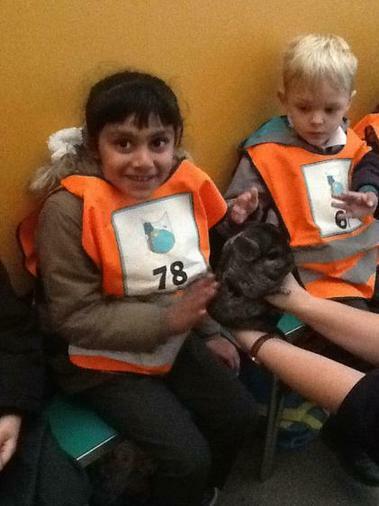 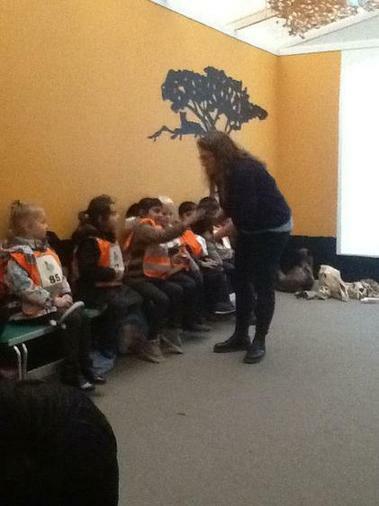 Year 1 visited Twycross zoo during the Autumn and took part in a workshop on animal senses.